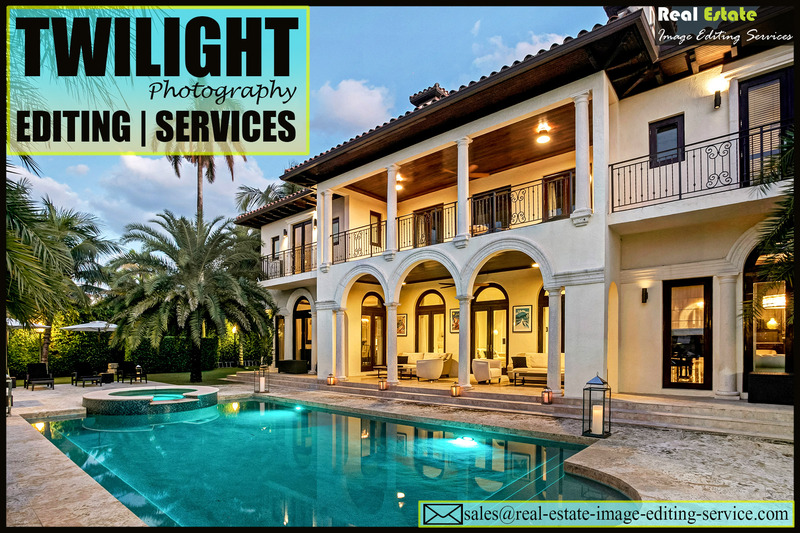 Real Estate Property Photographs looks stunning when they are twilight hence each and every outdoor property photographs must undergo Twilight Image Editing Services. Twilight Editing Services leads your property to look outstanding by bringing out the attractive lights from the sky to fall on your property. Converting daytime real estate property photographs into night time is a multiple task for an image editor. Day to dusk conversion service establish a brilliant placement of colors, light effects and also special filter effects on your nighttime photos and deliver a stunning look at your property photographs. We offer our clients free trail service so that you can check out our editing skills by sending 2 or 3 sample images. We also offer special price discounts on bulk orders.